Laser Class 810 - American Business Copiers, Inc. The LASER CLASS 810 is a mid-to-high volume multifunction facsimile device provides a rich fax feature set, and the ability to expand capabilities based on various workgroup applications and requirements. 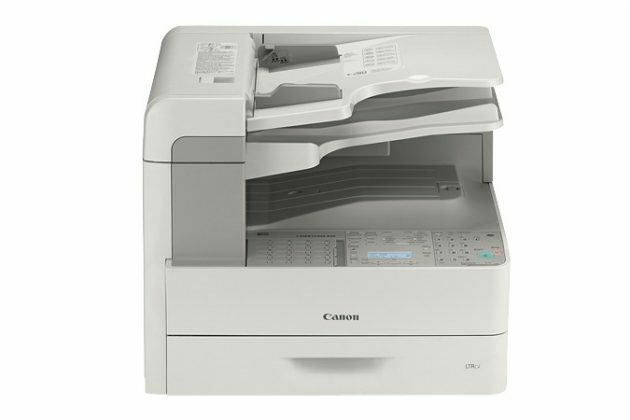 The LASER CLASS 810 supports a rich fax feature-set, with high-speed Super G3 capabilities, fast scanning speeds, and even automatic scanning of two-sided originals. To streamline communications, the Job Forwarding and Archiving capabilities help to automate the storage of incoming and outgoing data. With a LASER CLASS 810 device, everyone in your workgroup has the power of a high volume Canon Laser Facsimile machine and more! 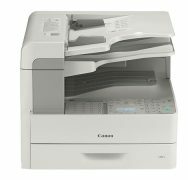 With up to 23-ppm output speed, optional network printing, 1200-dpi resolution, up to 37 scan-per-minute scanning, large document memory, and a 50-sheet document feeder, the LASER CLASS 810 goes beyond just fax.